Manuscript Magic Power Bundle | Writing Blueprints. Take ANY fiction manuscript from good to great. With Manuscript Magic, you'll never worry about revision again! This is only revision system you will ever need. Once you have it, you will be able to revise any fiction manuscript at a very high level simply and easily. You will never worry about revision again. Answer simple Yes or No questions about your manuscript on three different levels (story, scene and sentence). Match your Yes answers from the checkup to problem spots in your manuscript and find specific solutions. An expert video guides you through the revision technique that fixes the problem in your manuscript. An accompanying PDF sums up key points from the video and acts as an easy reference you can use during the revision process. Manuscript Magic works on any fiction manuscript, from picture books through long novels. Now anyone -- regardless of experience -- can revise their fiction manuscript at an exceptionally high level. It's easy and it's fun! What a gift this is to writers! Goodbye procrastination, and hello polished manuscript! I highly recommend this tool for writers of all genres and abilities. 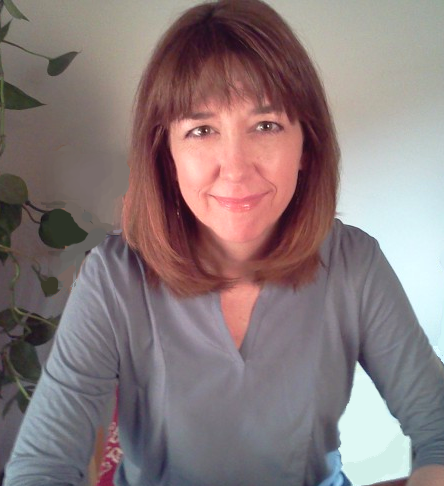 Bailey Cates, New York Times Bestselling author of the Magical Bakery Mysteries. When you’ve written your manuscript into a tangled jumble and yourself into total confusion, do you ever wish an editor would sit with you and help you out of that literary jungle? That’s just what Manuscript Magic does. Simply awesome. I learned things about how to write great books that I had never thought of. I can't recommend Manuscript Magic highly enough. You owe it to yourself to get a copy . So do it now. The ONLY editing tool that truly solves the problems! When you follow Manuscript Magic, you're guided through your story, you find all the spots you need to fix, and you also learn how to fix them. A wonderful tool that should be in every fiction writer's possession. Ongoing support direct from Laura and Bonnie, plus a wonderful community of fellow Manuscript Magicians!